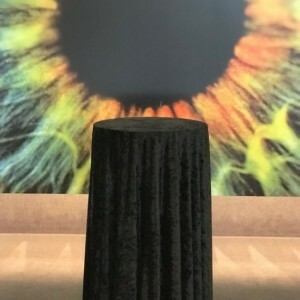 Polyester is an efficient and economical choice for a tablecloth; it can easily be used at weddings, trade shows, showrooms, events, or even your home! 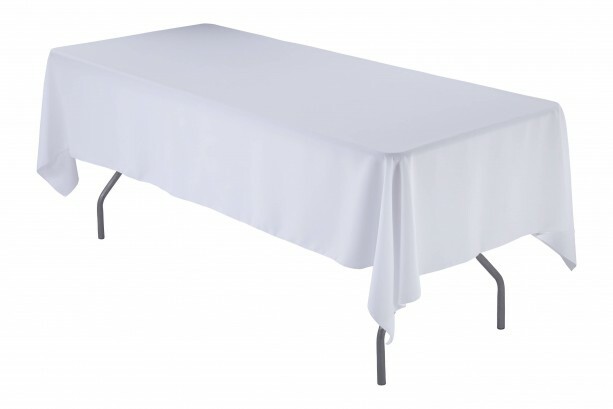 Made from 100% tough polyester, our tablecloths are a durable material that is easy to maintain. 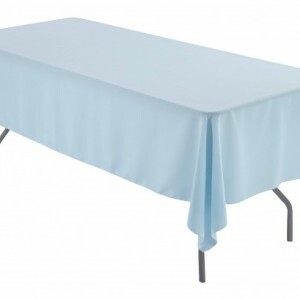 Additionally, it is a naturally flame retardant fabric, so you can rest assured that the area you have it in is safe. An advantage to using Polyester is that it's extremely versatile and can be dressed up for an ultimate glam event, dressed down for a shabby-chic rustic wedding, and can even be used as a clean and modern look for a minimalist event! Pair with any texture, such as Faux Burlap or Satin Rosette, to enhance your event decor. Color: White Quantity: 1 piece Condition: Brand New Material: 220 GSM Polyester Edges: serged Care Instruction: -Machine wash with cold water and household detergent -Tumble dry on low setting -Immediately remove from dryer when finished -Iron before use DISCLOSURE: The colors of products when viewed on your computer monitor may appear different than the actual color of the merchandise. We make every attempt to give you a good representation of the available colors for each product sold, but unfortunately we cannot guarantee an exact match to your previous orders as dye lots will vary. Dye lot variance of 1 to 2 shades is considered normal. To minimize color variances, we recommend that all items used for one party be ordered at the same time.